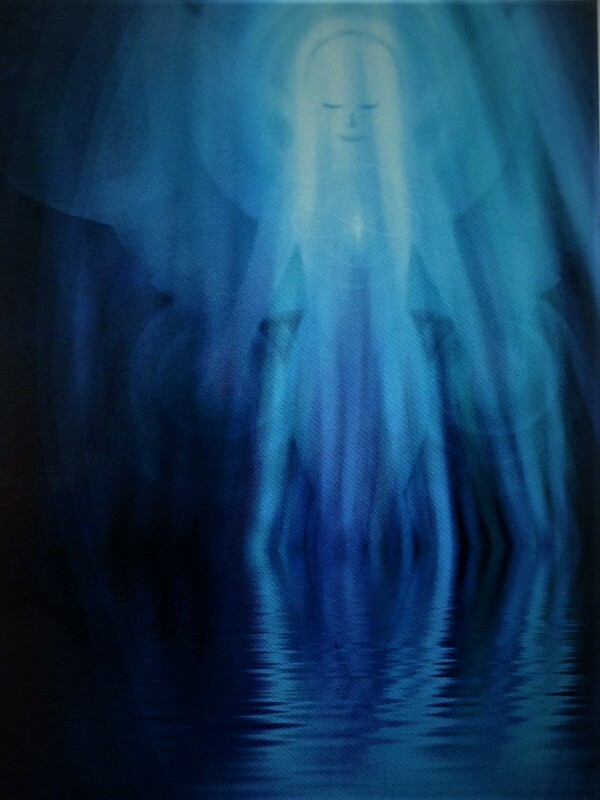 A Soul Reading is a unique intuitive reading which is accessed through deep prayer and meditation. This is a deep and revealing way of accessing the profound awareness of the story of each client’s soul journey. Each Soul Reading offers insight on current life issues, spiritual healing, their soul’s overarching themes, and deep understandings and teachings. Each client will receive a comprehensive document of the reading that will be a useful tool in the present and in the future. Gwendolyn offers this healing service in person or by phone. A Soul Reading is a unique means of seeing the client’s deeper story; their soul’s story, by accessing an individual’s profound inner awareness which is present in all human beings. The guidance and the potential healing of heart, body and mind received by the client through Soul Readings can assist them in meaningful ways through insight, information and working in partnership for personal growth and healing on the energetic and mythic levels. 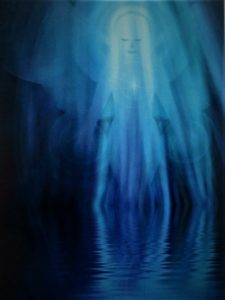 A Soul Reading involves the Shamanic Practitioner interacting with spirit guides to obtain insight into a specific dynamic, concern, relationship or other issue. In short, Gwendolyn goes into a meditative state and is shown the client’s soul’s story. The visions given and the healing that takes place during this visioning can be the impetus for transformation, deep insight, and healing for the client. Most clients start with a Soul Reading when they want shamanic insight but don’t know where to begin. A Soul Reading begins with an overview assessment of karmic patterns and information that assists individuals in manifesting their life purpose. Targeted insights may include life purpose, health concerns, relationship dynamics, career opportunities, meeting spirit guides, learning spiritual gifts, messages from deceased loved ones and more. Each Soul Reading is as unique as the individual. Gwendolyn began her four-year training in Core Shamanism in 1989. For almost 3 decades she has lived shamanism as a personal practice. She worked with shaman Foster Perry of Golden Hummingbird Medicine for over 13 years as a means for personal transformation. 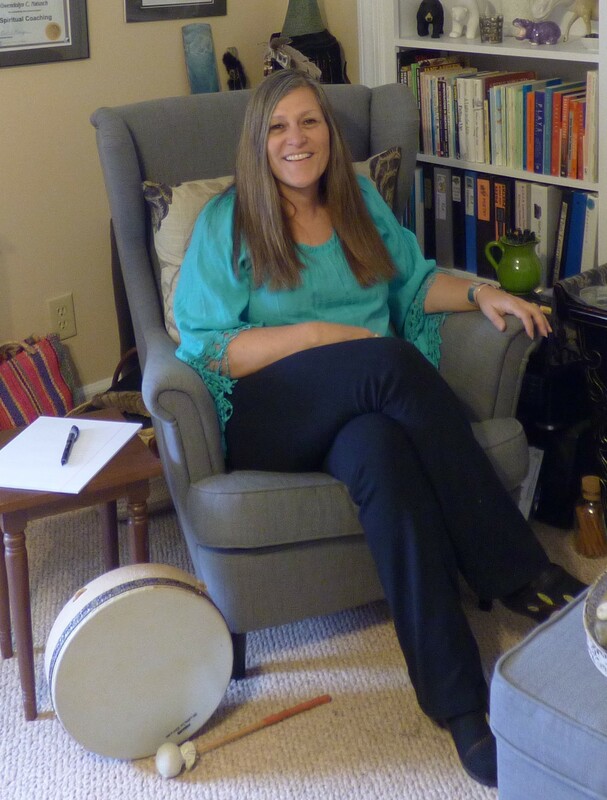 Her study of Peruvian and Siberian Shamanism has greatly contributed to her intuitive abilities. Gwendolyn also studied for four years under the training of Psychic David Merritt. Her training has offered her tools that bring clarity, practicality and accuracy to her Soul Readings. 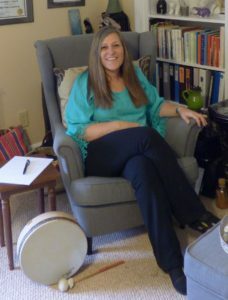 Her connection to Spirit brings each of her clients an authentic experience in a Shamanic Soul Reading. Gwendolyn is an ordained minister. 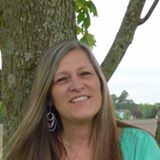 She is a Shamanic Practitioner, certified Past Life Regression Hypnotherapist and Life Between Lives Hypnotherapist through the A.R.E. at the Edgar Cayce Center. Gwendolyn is kind, present, and has found a calling deep within her to this work. Receiving a Soul Reading will potentially bring a broader perspective of your life, healing, and clarity.